Users who like Anthony Davis Totals 59 Points & 20 Rebounds in Win Against Pistons! Users who reposted Anthony Davis Totals 59 Points & 20 Rebounds in Win Against Pistons! 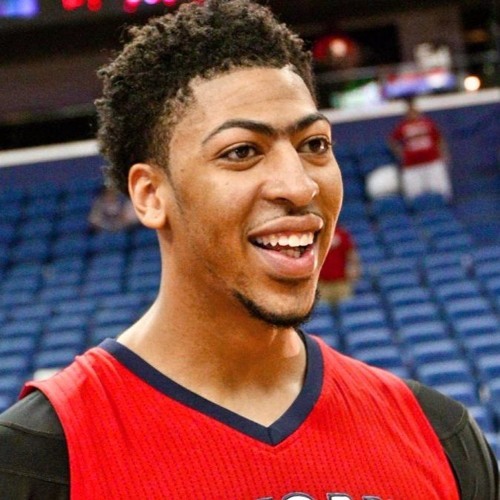 Playlists containing Anthony Davis Totals 59 Points & 20 Rebounds in Win Against Pistons! More tracks like Anthony Davis Totals 59 Points & 20 Rebounds in Win Against Pistons!